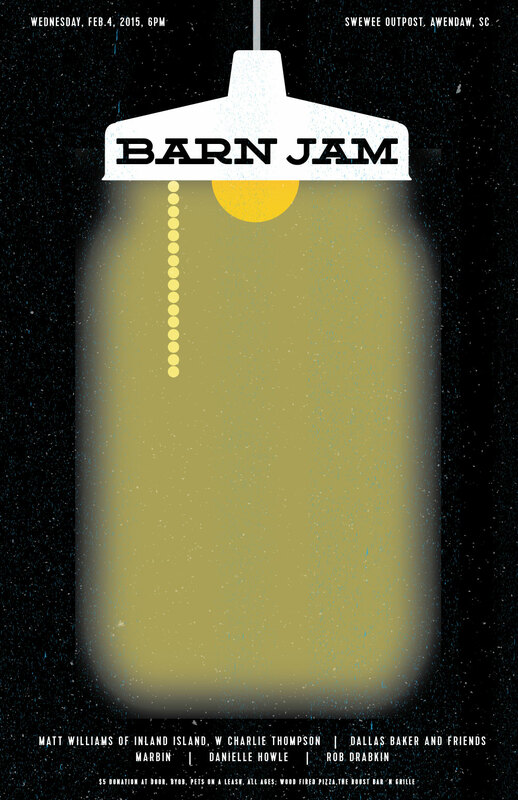 tomorrow night, out beside the old sewee outpost in awendaw, sc, there will be a stellar barn jam not to be missed. it wont be too cold — low is in the high 4o’s so put on a jacket, grab some beers and head on out! right on! « Groundhog Day Concert tomorrow night! !